Sunday, August 27: Who is This Man? 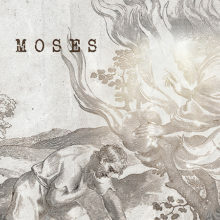 Have you ever wondered why it matters that God put on flesh and dwelt among us? Or what the significance of God’s joining us meant for the world? 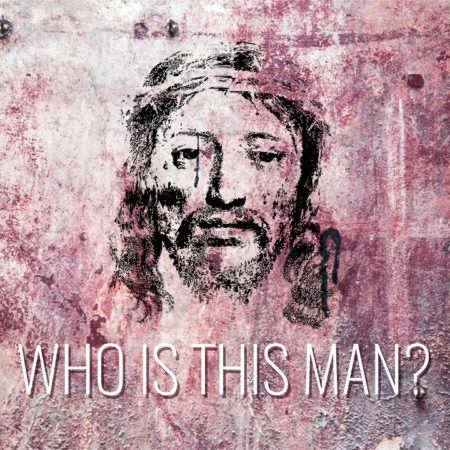 As we wrap up our “Who is this man?” series considering the person and work of Jesus, we will be exploring the significance of the incarnation by looking at Jesus, God incarnate. On my first deployment with the Navy, my Mom sent me a care package that included a can of chili con carne. On it she attached at note that said something like, “Remember, God showed up in meat.” Which is just the way I like my theological truths to be communicated, with a good sense of humor and alongside a meal. The truth that she reminded me of was that Jesus, fully God, added humanity to his divinity and lived among us. Over the last few weeks we’ve considered the many ways that Jesus’ actions informed our understanding of him. How Jesus as prophet, law-giver, and Messiah inform our faith. This week we’ll stop to reflect on the consequences of Jesus’ physical presence in human history.